If you’re a regular Parking Matters Blog reader, you already know how important parking is to retail businesses. Whether it’s on-street spaces in front of small-town storefronts or a stadium-sized lot at a shopping mall, the demand for vehicle storage spikes on one of my favorite days of the year: Black Friday. I know, I know—some of you are groaning right now. Black Friday is not a universally loved day. But I actually enjoy the frenzy of Black Friday and it puts me in the holiday spirit. Plus, racing from store to store is a good way for me to burn off some of that turkey and stuffing from the little holiday that occurs the day before Black Friday—Thanksgiving. 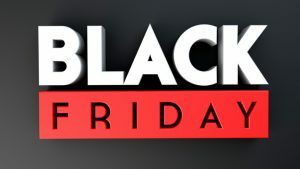 A recent survey suggests consumer spending will be up on Black Friday weekend, according to an article in Forbes. To me, that means more people hitting stores and more cars needing parking. So Black Friday isn’t just a big day for shoppers and retailers. 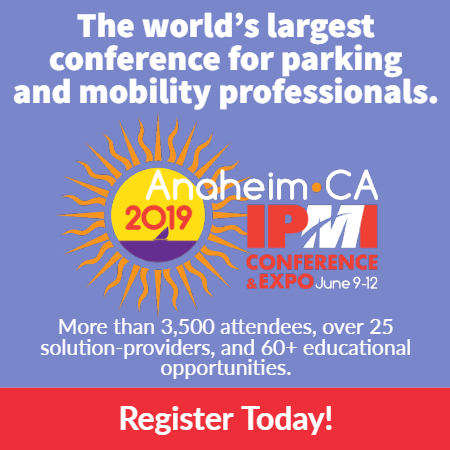 It’s a day when the parking profession can really show off its value, and individual parking professionals can help businesses and customers alike have a profitable and safe experience. Of course, I wish everyone a happy Thanksgiving. And I especially wish IPI members and parking pros everywhere a successful, enjoyable, and (hopefully) stress-free Black Friday!